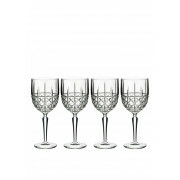 The Brady set of 4 wine glasses from Marquis by Waterford would be an elegant update for your own home or an excellent gift for someone special. 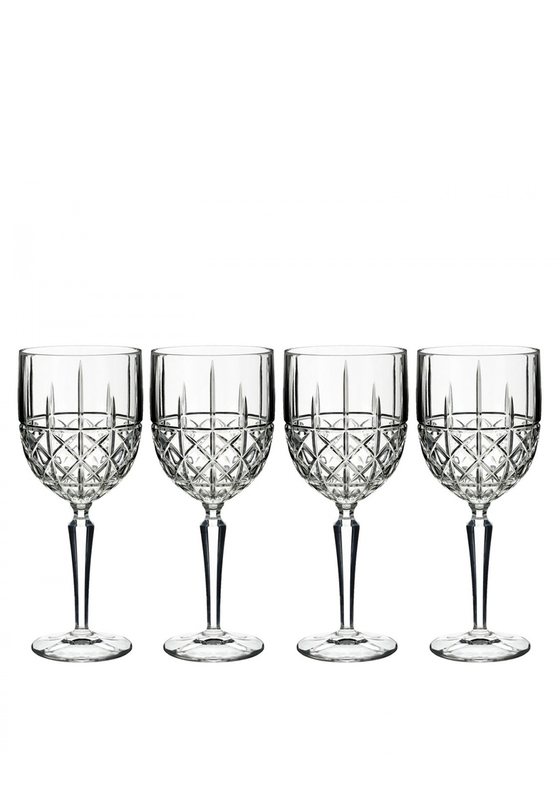 The Brady set of 4 wine glasses from Marquis by Waterford would be an elegant update for your own home or an excellent gift for someone special. Made from exquisite crystalline and featuring an eye-catching criss-cross design.